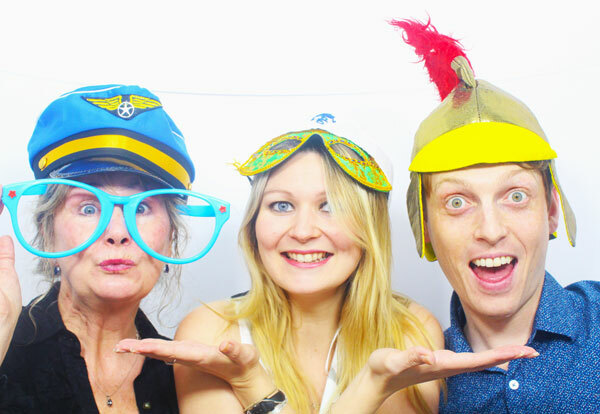 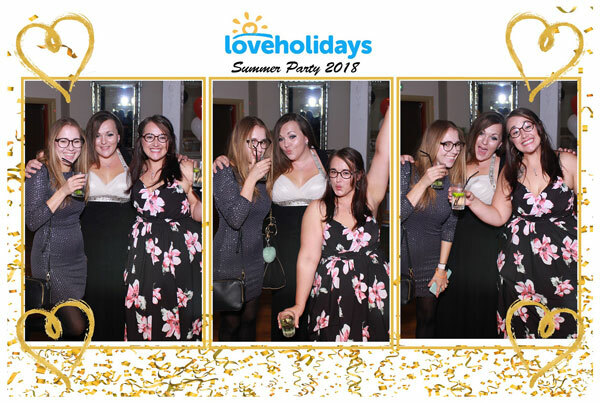 Photo booths are a great feature for any event, creating hilarious photos guests can take home so the event is always remembered! 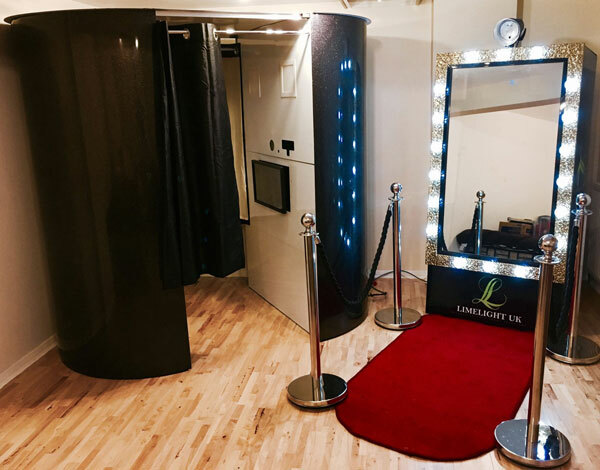 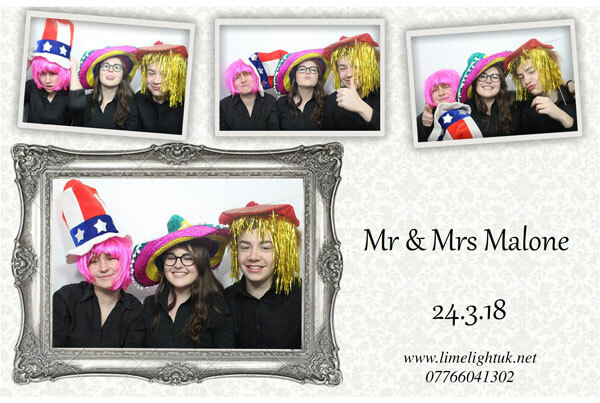 Limelight offer Photo Booth Hire in Sussex & surrounding areas for weddings, corporate and private events. 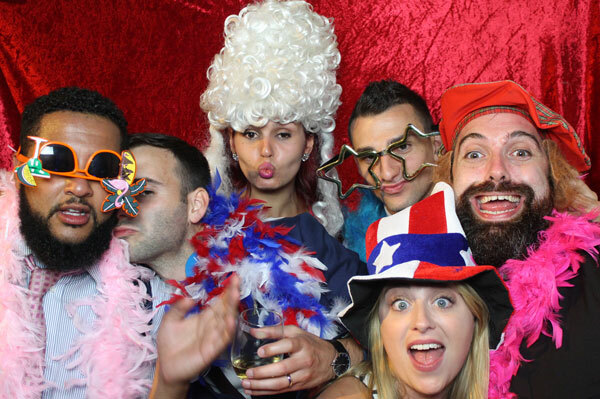 Holding a themed event? 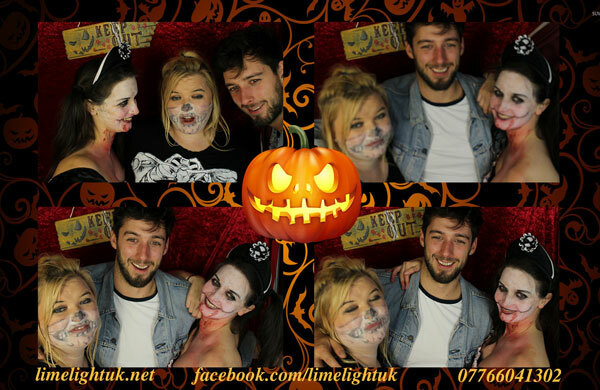 Limelight are able to offer custom themed overlays such as Christmas, Halloween, or even bespoke prints to your company brand, theme or event. 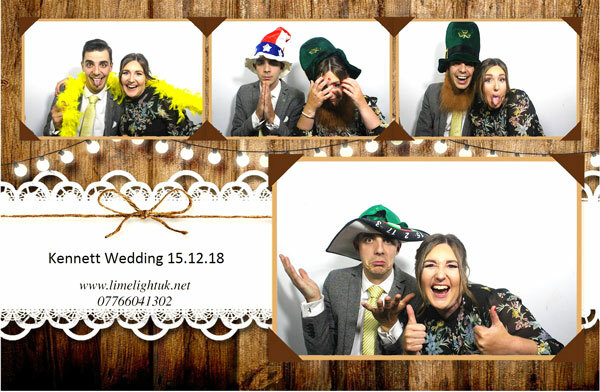 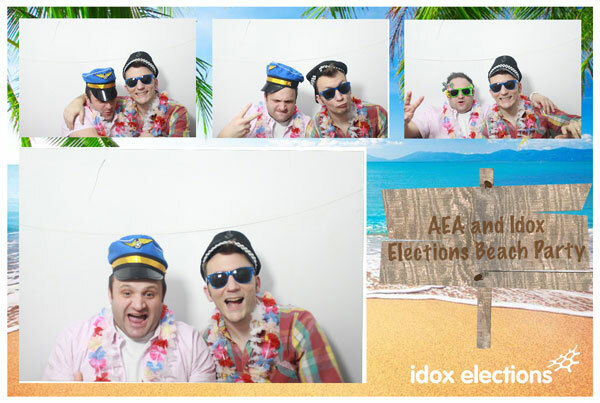 Green Screen technology is an optional extra available for themed events replacing the background to an image of your choice – please enquire for more info! 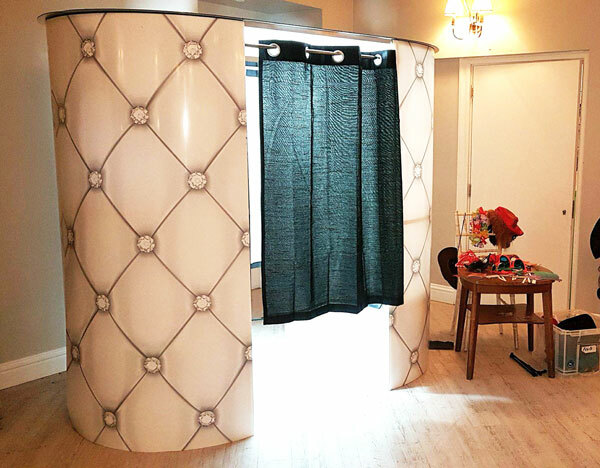 Newly available is our Magic Mirror Photo Booth! 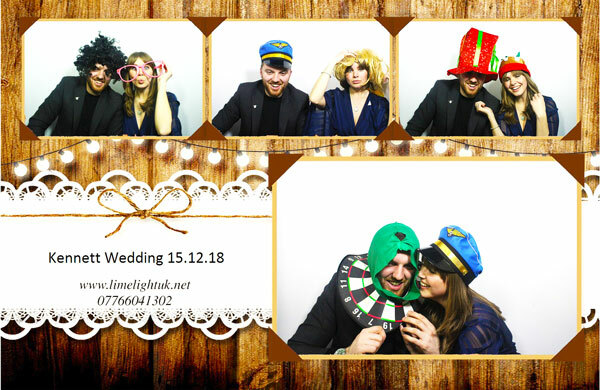 Why not check out our other service, including LED Star Lit Dance Floor Hire, DJ Service and Illuminated Letters!